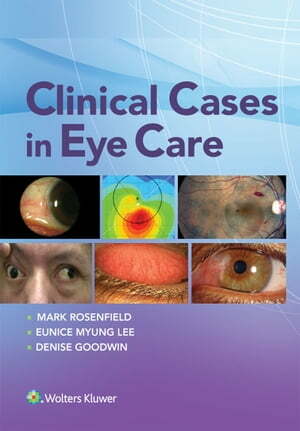 Collins Booksellers - Clinical Cases in Eye Care by Mark Rosenfield, 9781496385352. Buy this book online. Publisher's Note: Products purchased from 3rd Party sellers are not guaranteed by the Publisher for quality, authenticity, or access to any online entitlements included with the product. Clinical Cases in Eye Care provides real-world case examples to illustrate the current scope of primary eye care practice. Over 120 clinical cases help readers gain familiarity with frequently seen scenarios as they would unfold in a typical setting. This case collection is a useful teaching and learning tool for instructors, students and clinicians.